The rumoured disc-less Xbox One S console will be available to pre-order next month. We first heard about the disc-less Xbox One S last year, that was reportedly set for a spring 2019 launch, and there’s a bit more information to go on, thanks to Windows Central. Codenamed Maverick, the console will apparently be called the “Xbox One S All-Digital Edition,” and will launch in May worldwide, with pre-orders opening up in April. 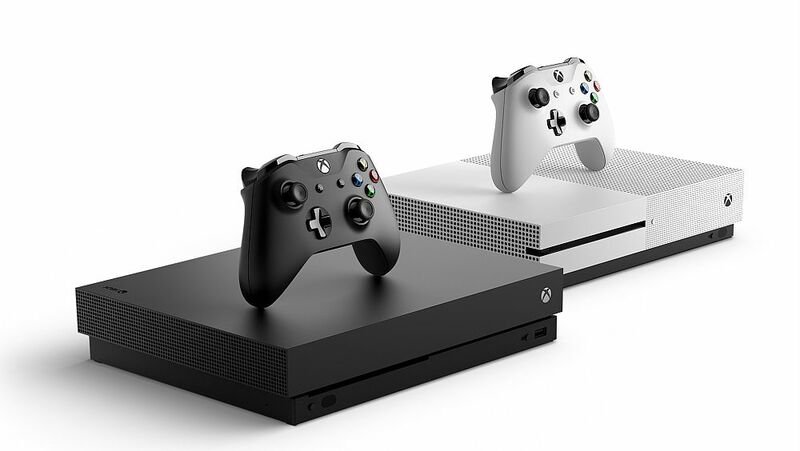 Removing the disc drive will make the console a significantly cheaper option compared to the current Xbox One S. It’s thought that it’ll be at least $100 less than the $300 price tag of the base Xbox One S console. Windows Central also reports that a Fornite Xbox is on the way, sporting a design based on the game, as opposed to the usual bundles we’ve seen to date. The site doesn’t know whether this console will be a disc-less Xbox One S, an Xbox One X, or a regular Xbox One S.
Of course, none of this is confirmed, so stay sceptical until we hear the official word from Microsoft.